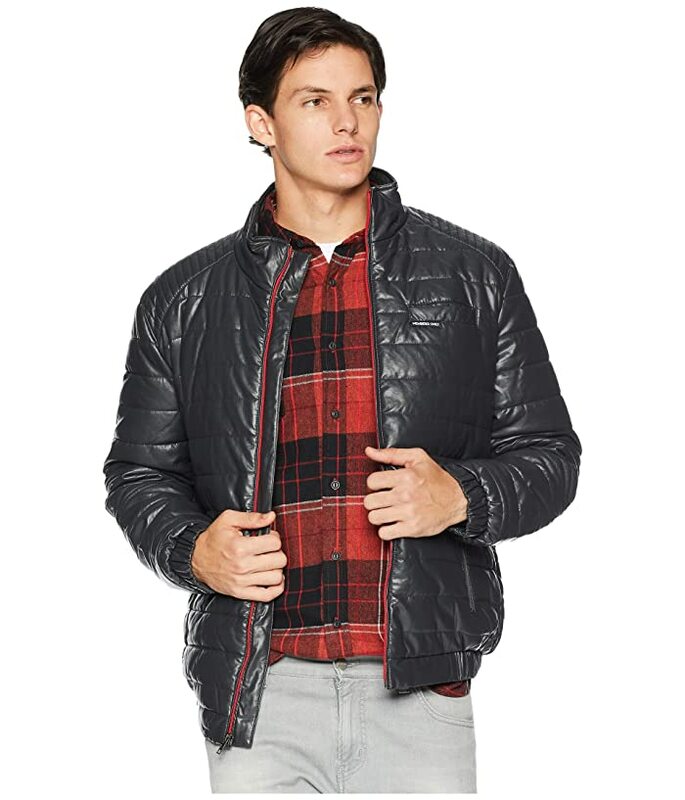 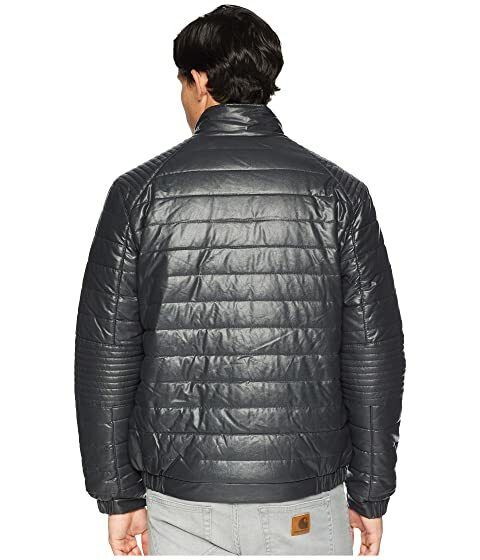 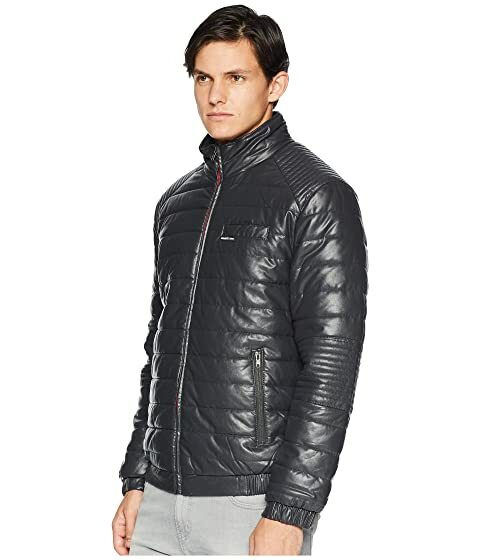 This Members Only® Moto Puffer Jacket is the ideal layering piece to take your look up a notch. 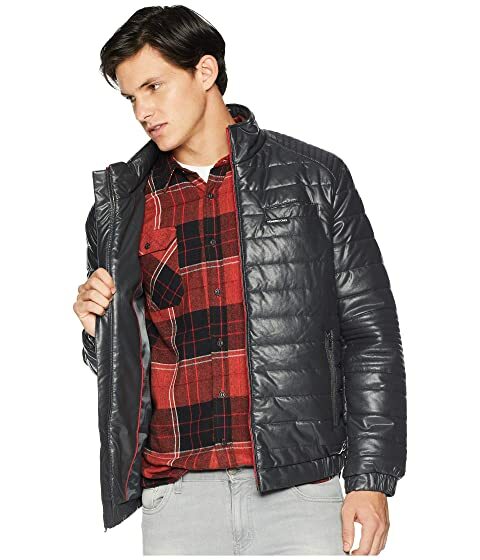 Featuring a quilted faux-leather exterior, accented by moto detailing at the shoulders and elbows. 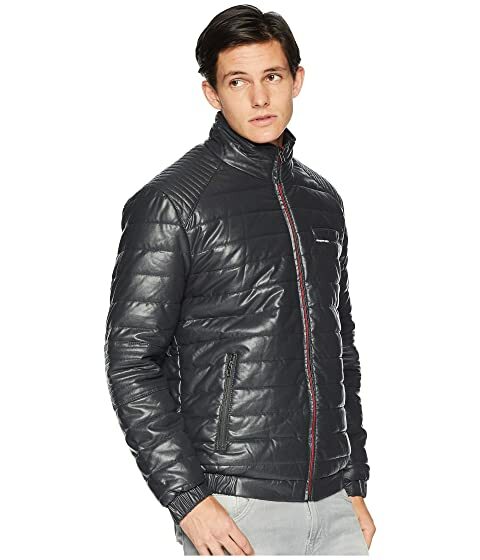 Full zip front with contrast piping.